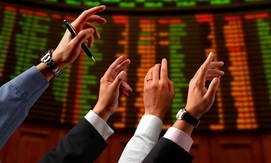 Are you looking for robust trading strategies for Profiting During Rising & Falling Markets? SAMUELSSON REPORT Trading Systems provides fully automated trading systems with a proven historical edge. The trading systems will generate long and short trading signals that can be traded automatically in the futures markets around the world. Our strategies can be leased or purchased and fully automated on your computer. You will find some of our trading strategies in the Tradestation App store. There you can also trade them live in your own account. If you are looking for true diversification we offer not only trading systems from the normal US exchanges but also from many markets around the globe such as China, India, Australia, Korea, Hong Kong, Italy, Germany and Sweden among others. If you dont find your market in the trading system section please contact us and ask. 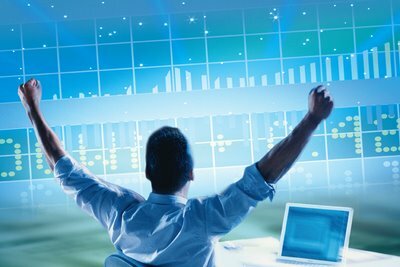 Under the name XLNtrading swingtrading you will find our swingtrading system which has been one of the leading trading systems among nearly 60000 systems at collective2.com. With an extremely low drawdown you can double your size and get 2 times the tracked performance.